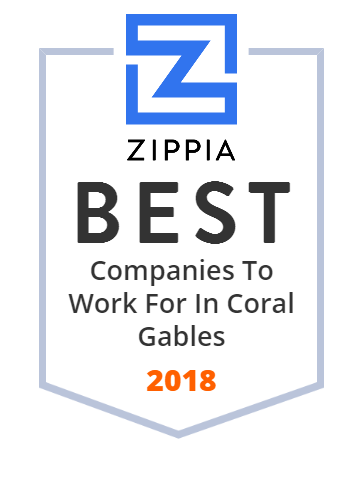 We hand-curated a list of the best companies to work for headquartered in and around Coral Gables, FL using data on salaries, company financial health, and employee diversity. Steiner Leisure Limited is a global provider of spa services and operations, a manufacturer and distributor of premium skin. Flagler is a commercial real estate company located in Coral Gables, Florida. Call us today! Refinance your home or get a new commercial or residential home loan today! Doctors Hospital, Inc. operates as a hospital. It offers acute care services, including outpatient surgery, diagnostic imaging, and rehabilitative healthcare. The company was founded in 1949 and is based in Coral Gables, Florida. As per transaction announced on August 8, 2003, Doctors Hospital, Inc. operates as a subsidiary of Baptist Health South Florida, Inc.
Sound Hospitality is a premiere Miami hotel management company providing hotel management and hotel asset management services. Brothers Property Corporation owns, manages, and holds mortgage on a portfolio of luxury hotels, marinas, luxury mixed-use apartments, and resort properties in the United States. The company was incorporated in 1987 and is based in Coral Gables, Florida. Brothers Property Corporation operates as a subsidiary of Great American Insurance Company, Inc.
Quirch Foods is a food distributor on a quest for the best quality, We are purveyors of food products to the retail and food service trade.